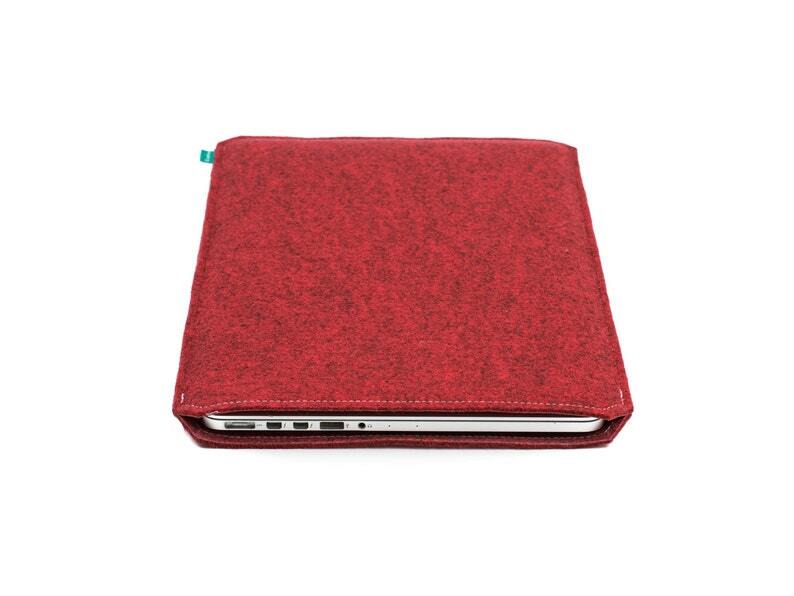 Laptop felt case, felt sleeve. Felt sleeve can protect your laptop from scratches, bumps, dirt and grime. Felt case provides protection in your bag or backpack. It will help you keep your laptop in great condition for a very long time. Package contains one felt case. Looks and feels amazing!!! Fits my laptop perfectly!